For many people, the mowing of the lawn is one of the most important aspects of all gardening services, therefore obtaining the right grass cutting equipment is always essential. If you are looking for expert lawn mowing equipment and reliable gardening team, then we can offer you just what you are looking for. 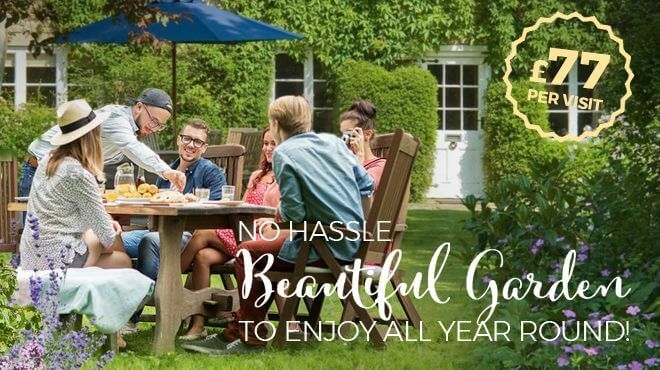 With excellent services, free expertise advice, great staff and low prices, we can provide you with the perfect gardening care services no matter your situation. 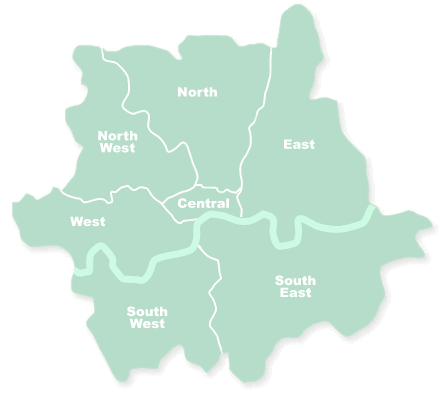 If you are thinking about hiring someone to help with your lawn maintenance, discover today what Handy Gardeners can do to help you achieve the best possible result by calling 020 3744 0111 now. One of the main benefits that people find out when using our services is the joy and relaxation in their garden. Gardening is one of the house duties that take up a huge amount of time and effort, especially if you are not familiar with it. This is where our gardening professionals can make a huge difference and you can enjoy even more your favorite place. Even more, you don't even need to put in any effort and time by doing it yourself. You should be able to relax and be at peace in your garden. 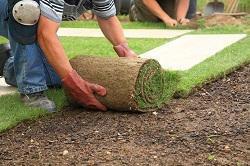 Our vast experience in gardening makes us one of the best gardening companies. Our exclusive package ensures that your garden is always treated with the highest professional standards. Having many years of experience in the gardening industry we know what it takes to treat the lawn in the best possible way and we have developed skills that bring out the best in every garden. 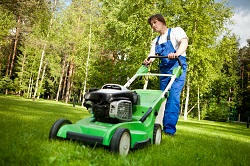 Our trained team knows exactly what it takes to get your lawn looking fantastic every single time. The best part of having your lawn professionally trimmed by Handy Gardeners is that you don't have to spend many hours working in the garden even though you get great end results. Many people find that they want to relax and spend more time in their garden, so they focus much more on the smallest details. Therefore, our professional help will fully satisfy your needs without you doing all the heavy work. If you would like to discover what more we can do to make you enjoy your lawn calll 020 3744 0111 today and see what we have to offer. trimming of the grass or a thorough fertilization of the soil and full lawn care, or an entirely new garden design we will gladly do the job for you! Our friendly, reliable professionals use the most up-to-date equipment and techniques available to keep your lawn in beautiful and healthy condition. ooking beautiful and well-maintained in just one visit.